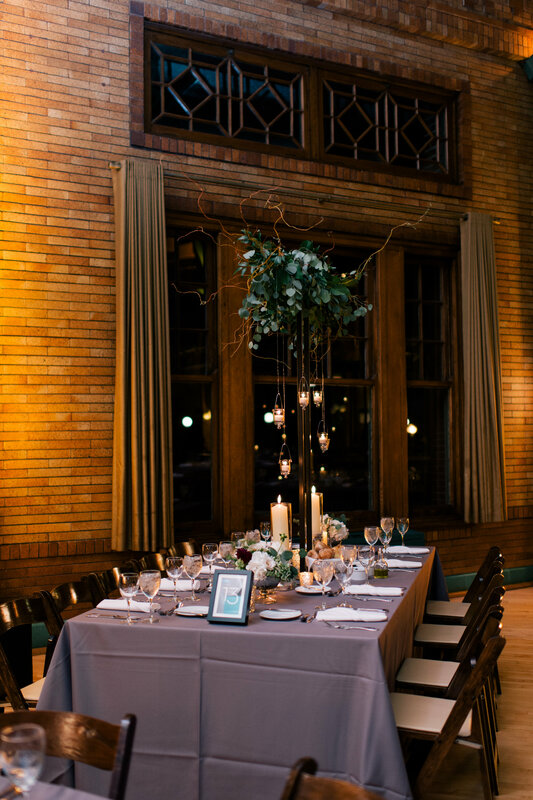 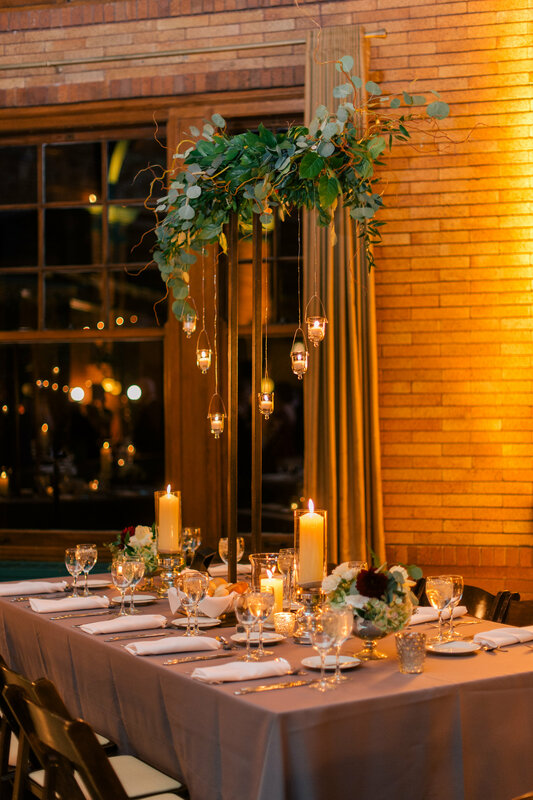 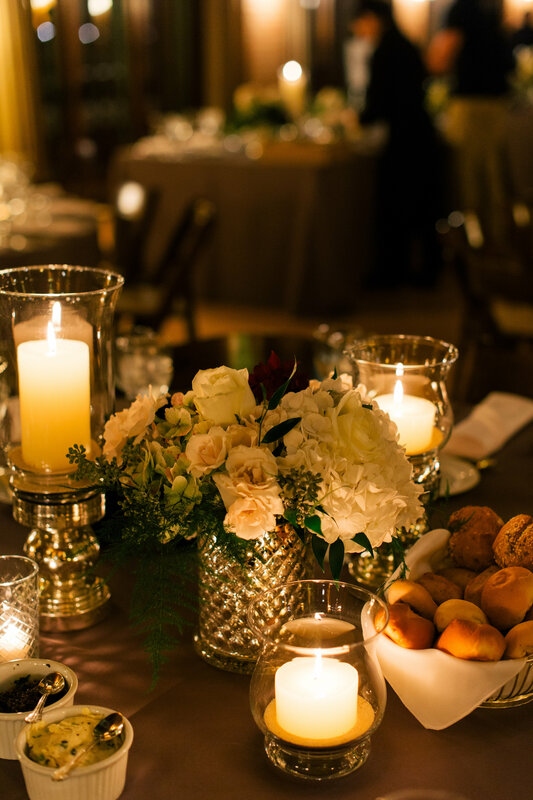 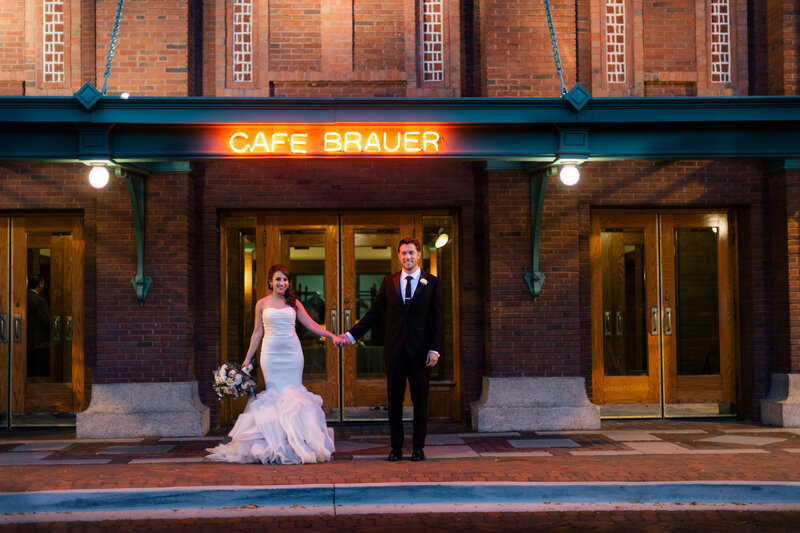 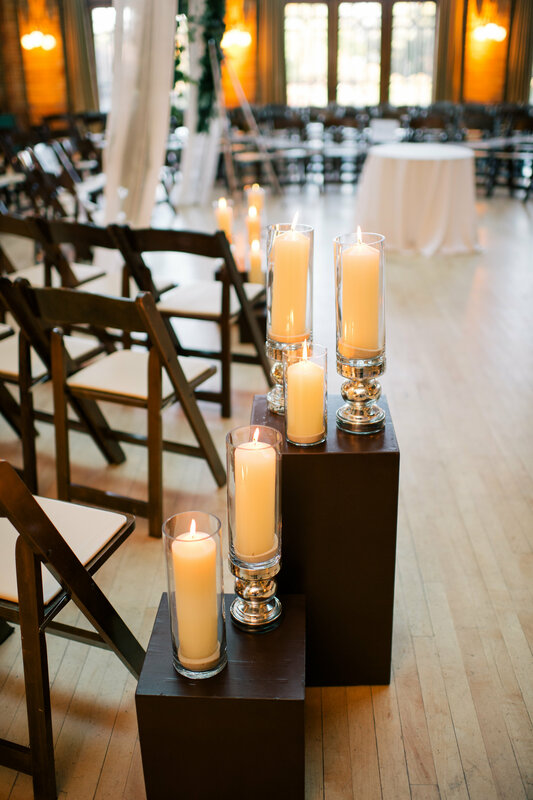 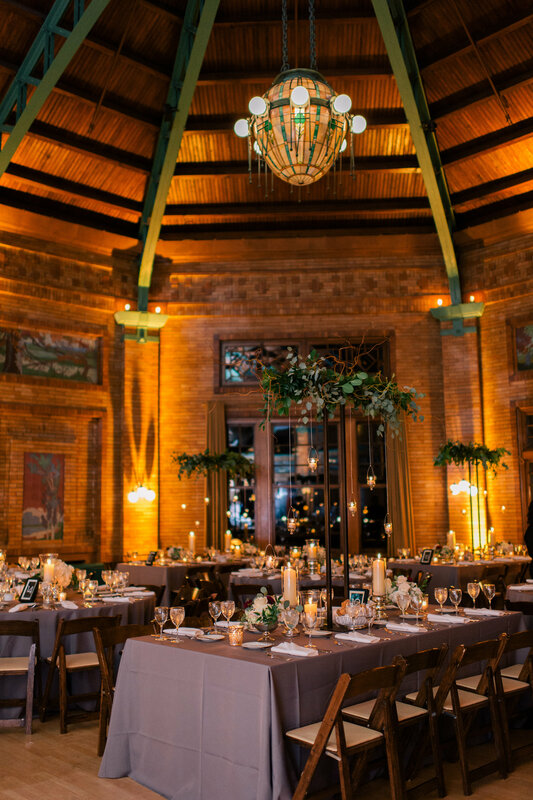 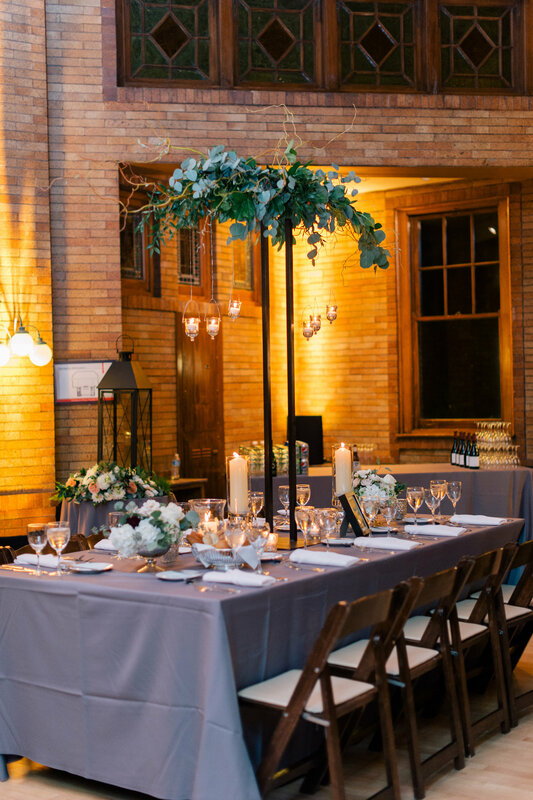 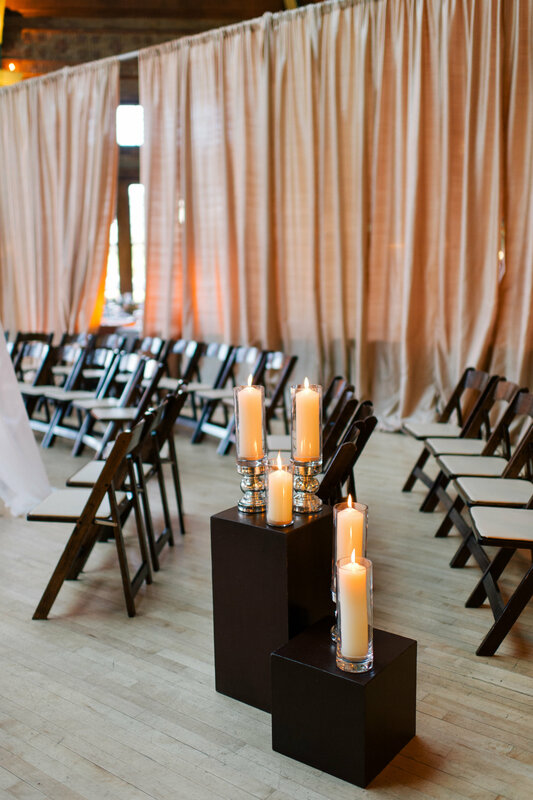 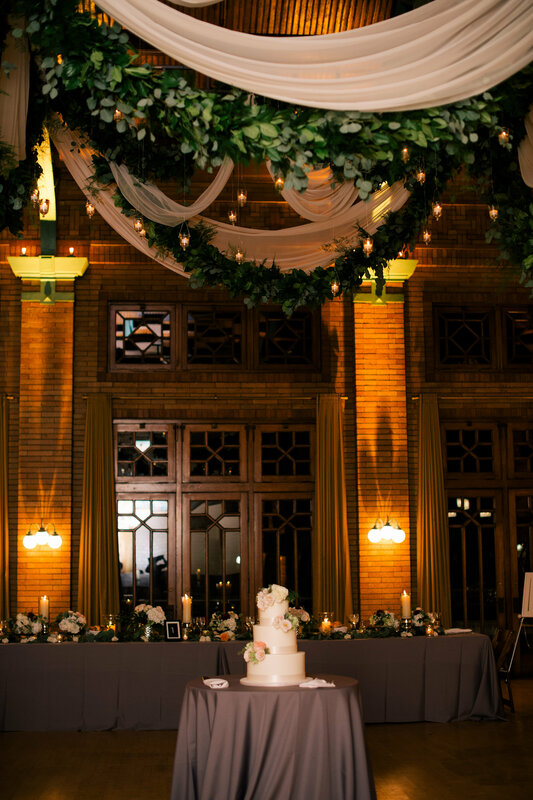 Café Brauer was on our “bucket list” of venues that we wanted to add to our resume and we finally had that opportunity when Jill and Ryan hired us to provide day of coordination for their October ’15 wedding. 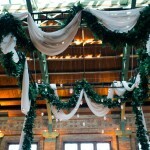 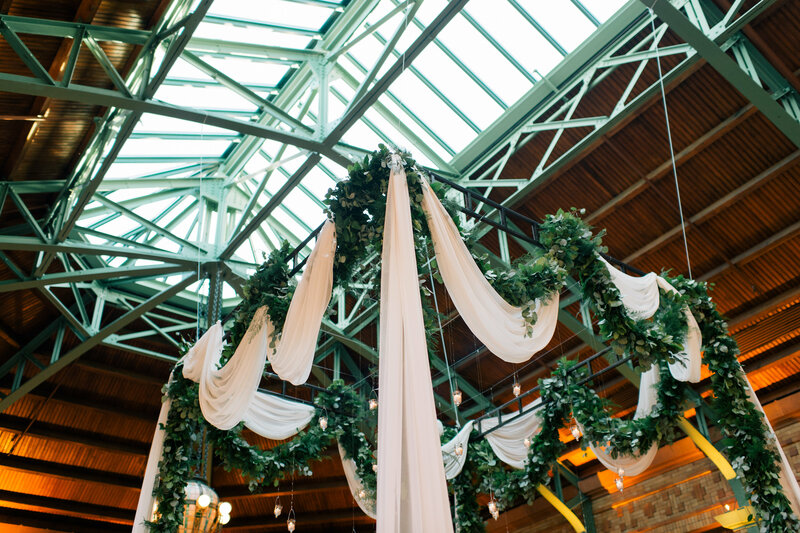 When we learned that there would be a suspended chuppah from the ceiling at this wedding, we knew we had something really special brewing. 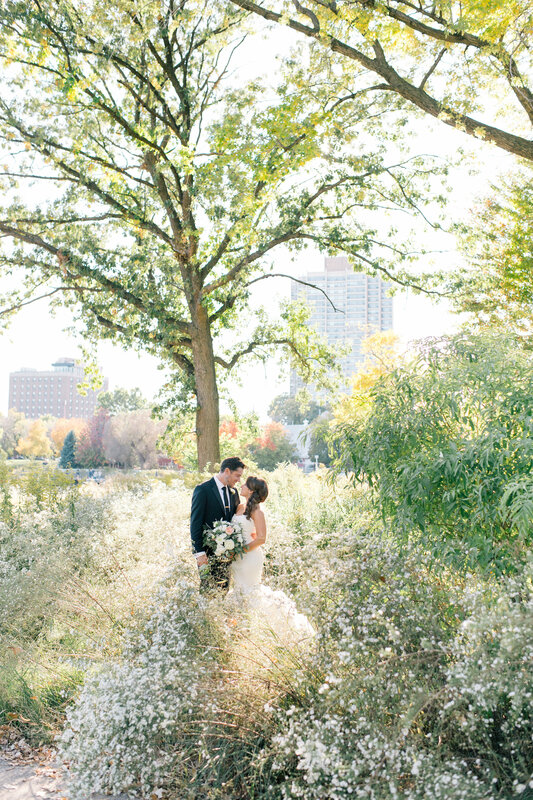 We met with Jill and Ryan a few times leading up to the wedding finalizing all the details for their big day and quickly learned what a sweet, laid back, genuine couple they were. 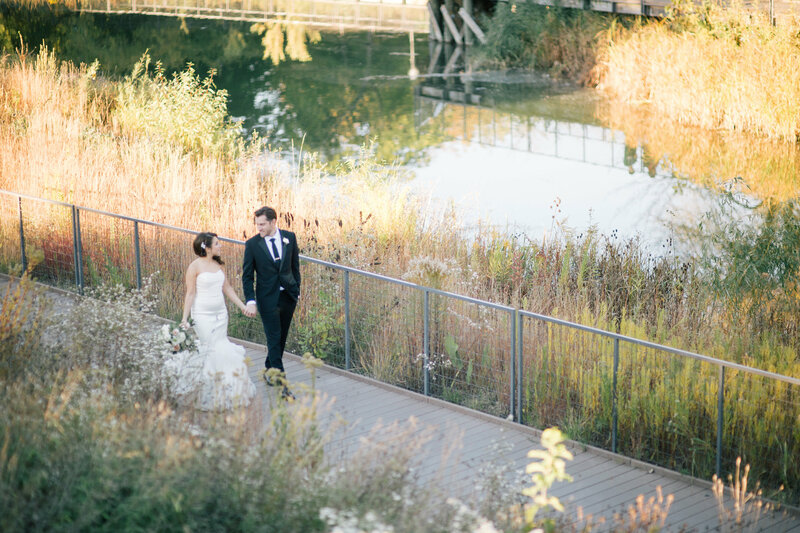 When the wedding day arrived, we couldn’t have asked for better weather in October. 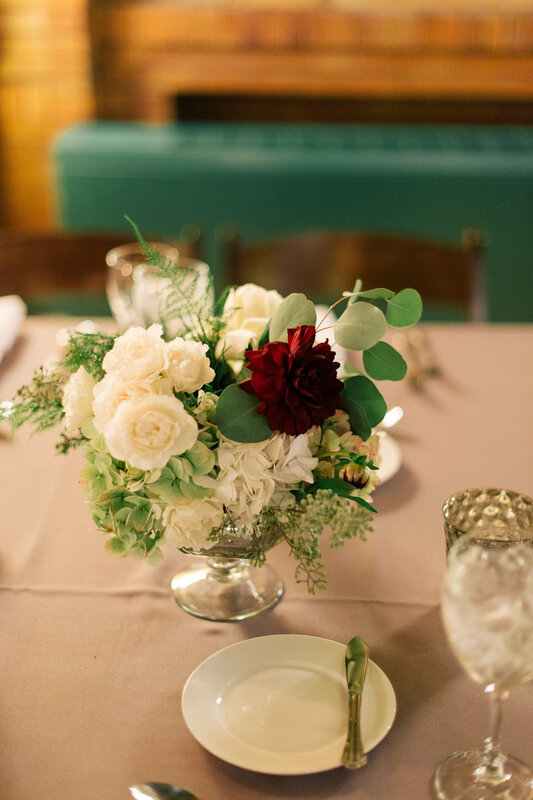 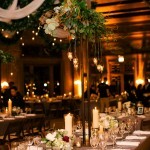 Kehoe Designs provided all the décor and florals for this wedding and when I tell you that this wedding was gorgeous, I really meant to say that this wedding was GORGEOUS!! 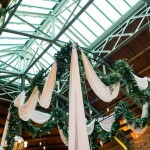 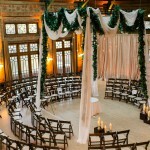 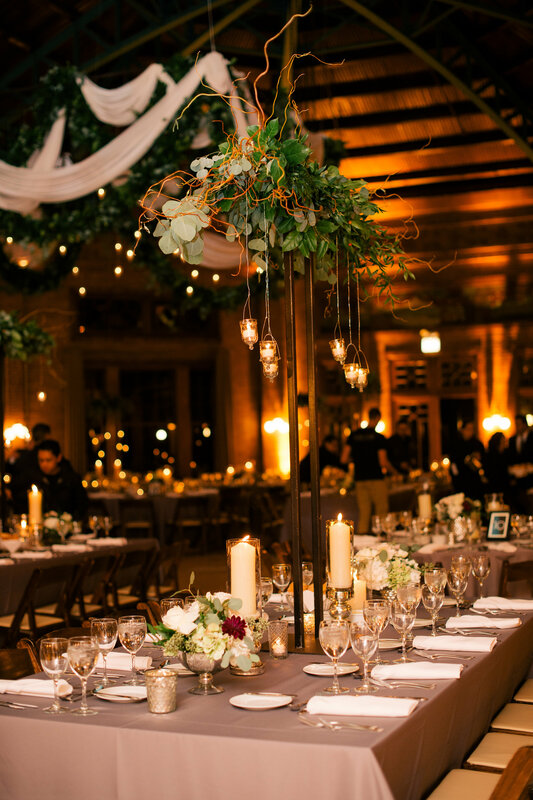 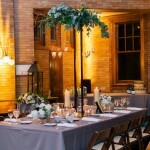 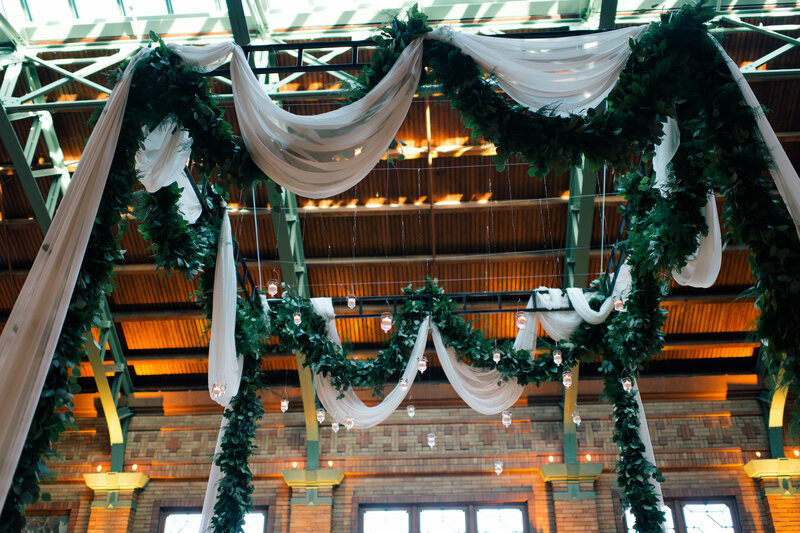 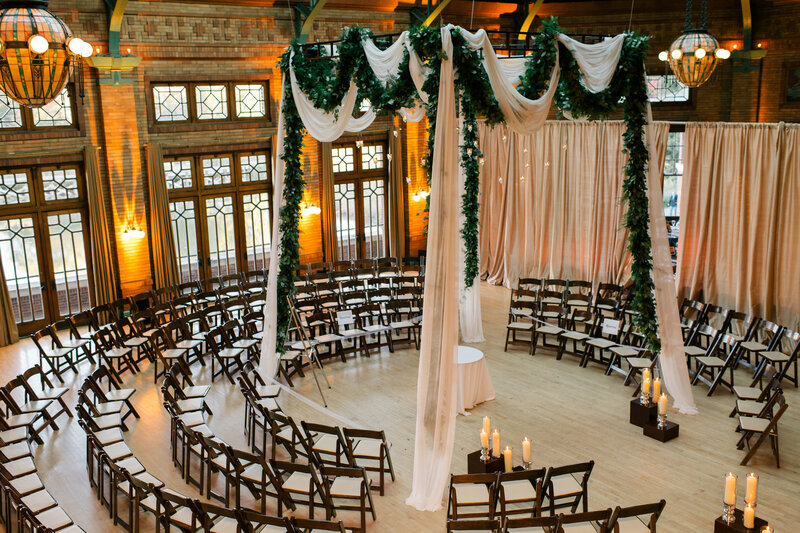 The suspended chuppah for the ceremony was only part of this beautiful wedding, the room was then transitioned into the reception and the florals that were provided were breathtaking. 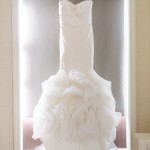 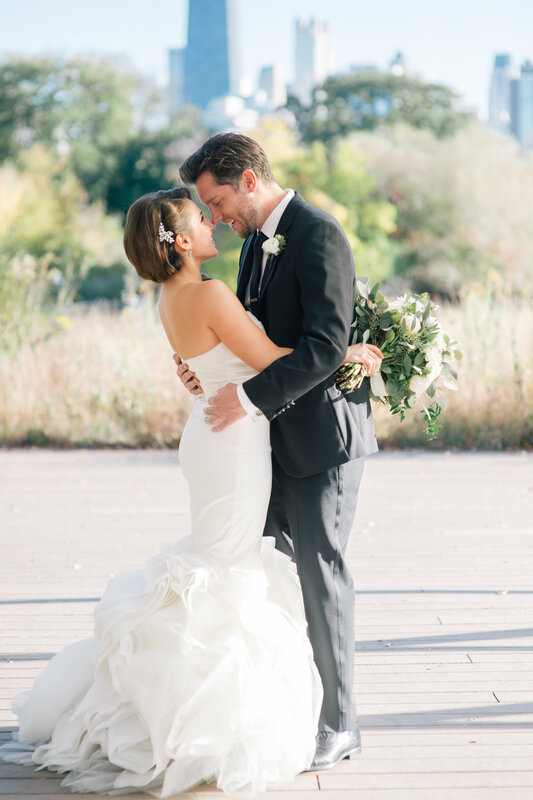 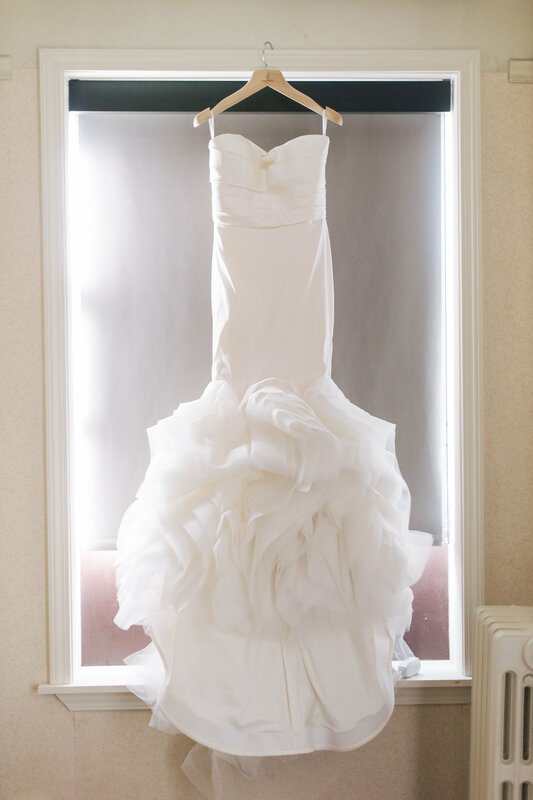 Melissa Hayes photographed all the details for the day and it was such a pleasure working with her and her husband. 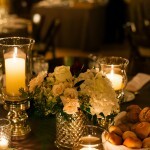 Food for Thought provided the food and their team is amazing to work! 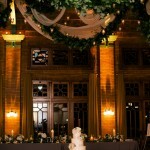 Toast and Jam rocked the music, and as always, so much fun to work with. 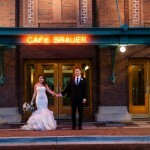 Jill and Ryan were over the moon. 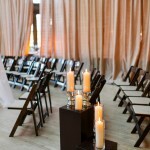 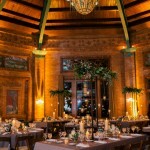 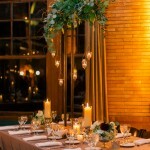 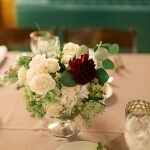 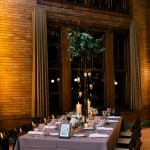 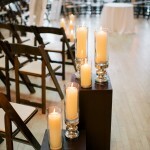 We were just so honored to have been apart of this wedding celebration.